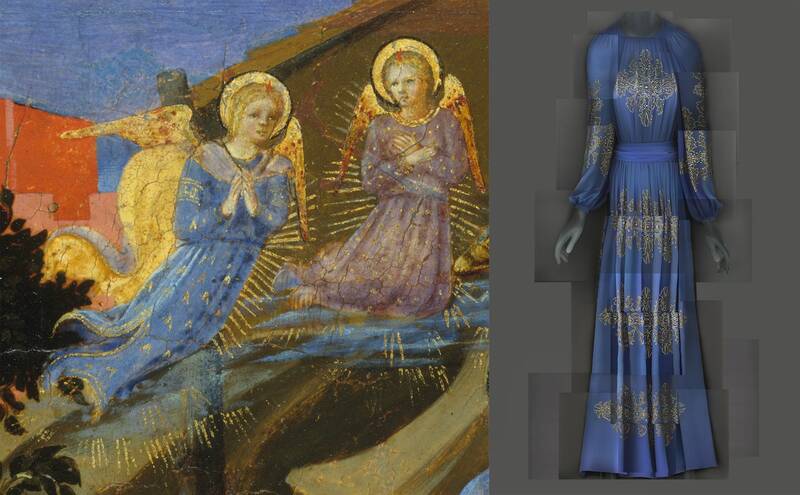 There is an exhibition currently at the Metropolitan Museum of Art in New York City called Heavenly Bodies: Fashion and the Catholic Imagination. 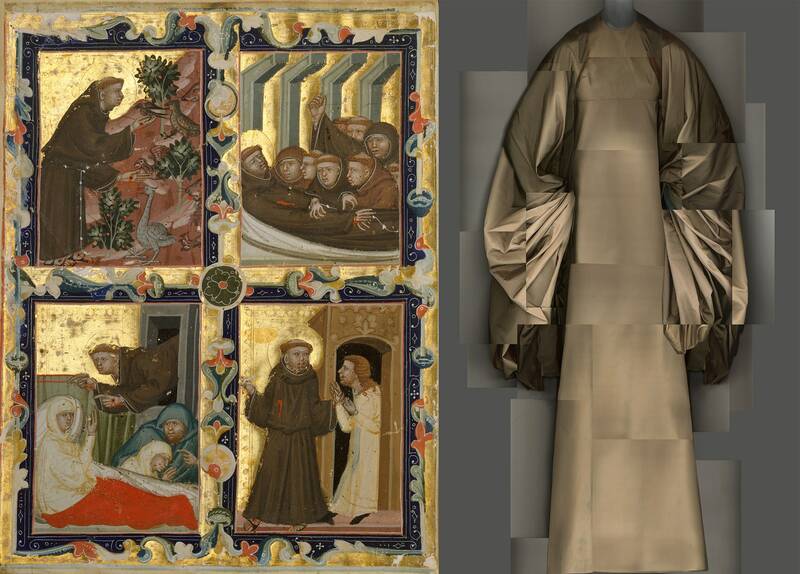 It juxtaposes some of the museums historical religious artifacts with designs by some of the top couturiers of the 20th and 21st centuries. It's an interesting concept because the Roman Catholic church has long employed beauty and even ostentation in its religious objects and vestments. The Protestant Reformers eschewed most of that pomp and glory in favour of austere clerical robes and in many cases painted over and threw out religious ornamentation. A colleague used to call the robes and stoles which came back into use in some Protestant churches "liturgical drag" and he wasn't far off the mark. Earlier this week the annual Met Gala invited the rich and famous to strut their liturgical stuff and they rose to the occasion. It seemed rather sacrilegious to me, but apparently Cardinal Dolan of New York was there and okay with what unfolded. Father James Martin a Jesuit priest who was a consultant for the exhibition went as, well, a Roman Catholic priest. He got lots of compliments on his "costume" from those who didn't realize he was the real deal. In the early years of my ministry I wore a Church of Scotland gown, or an alb, and even a cassock. I had all the liturgical stoles for all the seasons of the Christian year. The longer I was in ministry the more I dressed down, although it was to a suit and tie, not the Hawaiian or plaid shirts of the hipster pastors. I saved the alb and stoles for the high and holy days. What do you make of this? Does it seem weird or blasphemous to you? Or are you thinking "why not?" Succinct and well said Judy!